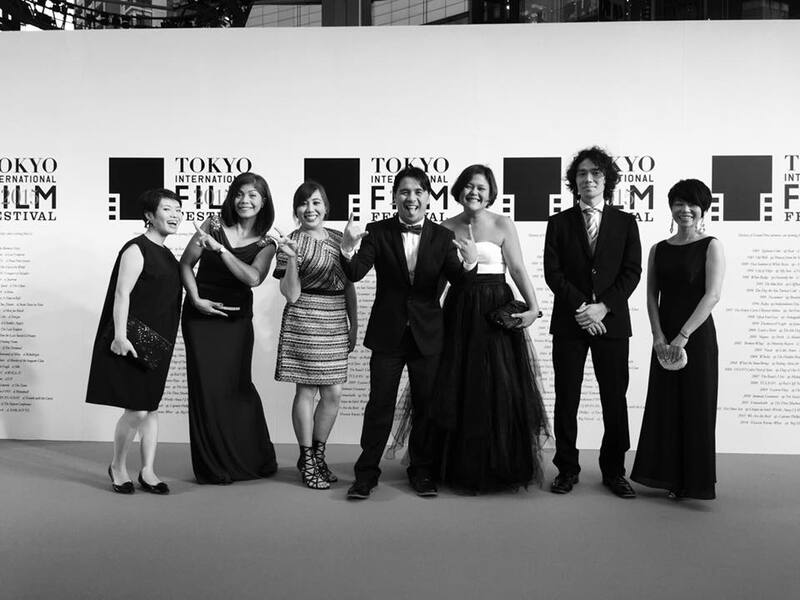 The team behind the film Imbisibol by Lawrence Fajardo (middle) at the 28th Tokyo International Film Festival. Independent film festival Sinag Maynila was born from the vision of Solar Entertainment Corporation, CEO Wilson Tieng and renowned festival director Brillante Mendoza’s wish to have a festival that not only inspires but educates and enlightens Filipino movie audiences. Made up of five homegrown filmmakers handpicked and closely collaborated with by Tieng and Mendoza, the festival produced feature films that presented social issues currently faced in Filipino culture. After a successful run last March, the films have gone on to garner attention both in the country and abroad thanks to their compelling narrative.